Home / Blog / How Does Aeroponics Work? What is aeroponics, and how does it work? Aeroponics is a subset of hydroponic gardening where plant roots grow in a moist, airy environment. 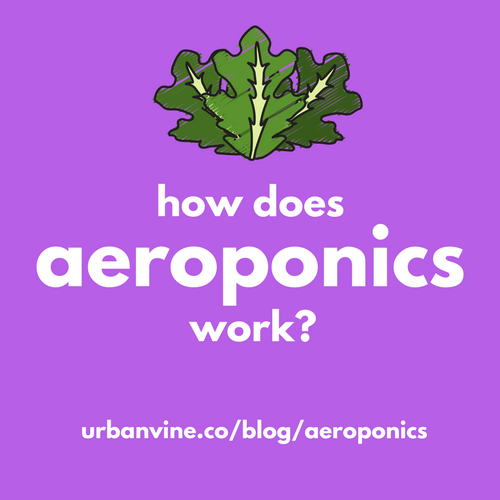 How exactly does aeroponic growing work? What are the pros of aeroponic growing? What are the cons of aeroponic growing? What is an example of aeroponics actually being used? 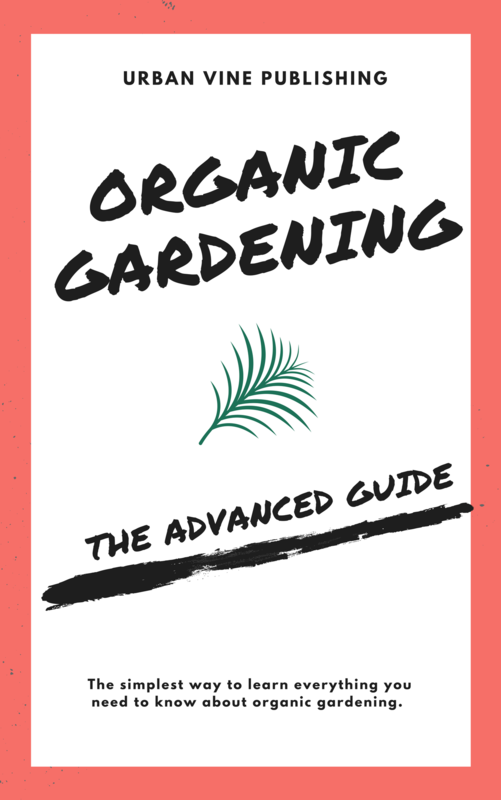 All of these answers and more are discussed in this Beginner's Guide To How Aeroponics Works. Aeroponics is a type of hydroponic farming. What is the difference from pure hydroponic farming? 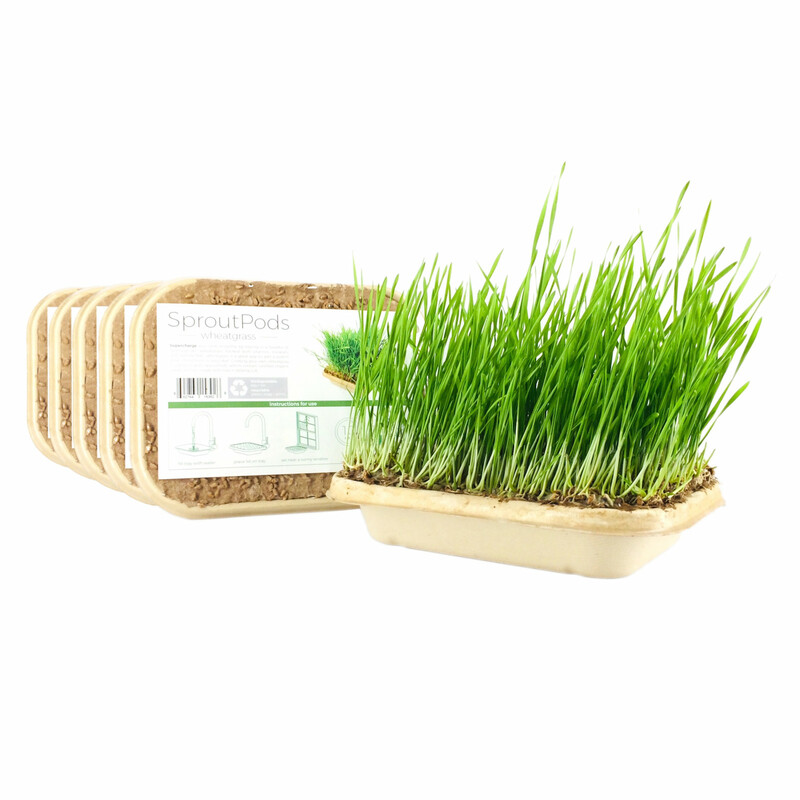 The plant roots are not exposed to water directly as they would be in a hydroponic system. There is also no growing media used. Instead the plants in an aeroponic system will typically be held in place with foam rings. The rings are wedged into a perforated panel. Above the panel, the plant is exposed to light and circulating air. 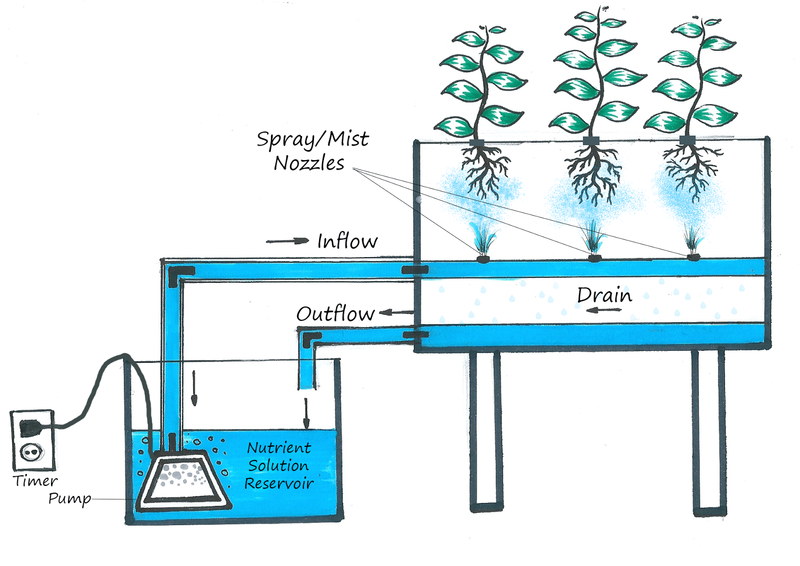 Below, the roots are exposed to an aeroponic mist like environment (see diagram below). What is the history of aeroponic farming? 2) roots are simultaneously exposed to high oxygen (O2) levels AND humidity (near 100%). With a correctly designed system aeroponics can outperform hydroponics in terms of plant growth speed and yield. 1) Because there is no growing medium, the pH levels and EC readings of the nutrient reservoir are very unstable. You will spend a lot of time constantly monitoring pH and EC. This also makes the growing process more tricky to truly do well. 2) The misters used in aeroponic systems quickly become clogged with mineral deposits and will require frequent cleaning and sometimes even replacement. This means extra time and often money spent on your part. 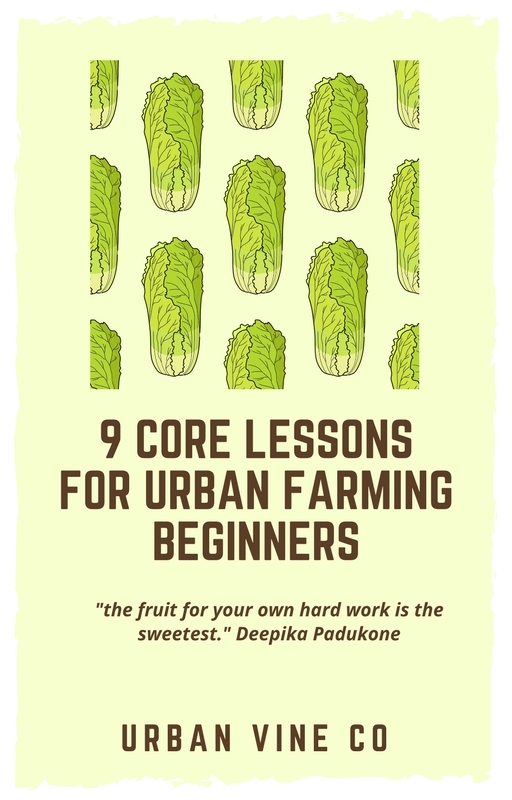 3) Less public knowledge on aeroponics. The community for aeroponic troubleshooting is far smaller than the hydroponics community. 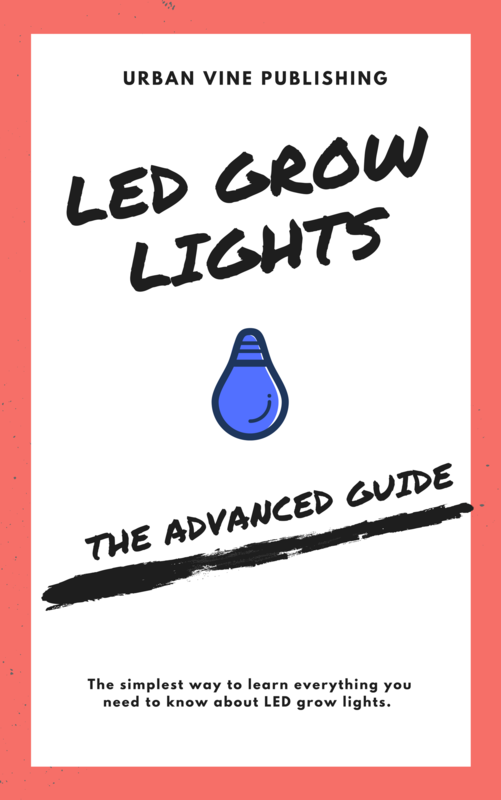 The odds that you run into a unique problem and are forced to find your own solution are higher than if you were doing a more traditional hydroponic grow. In the late 1990's, NASA began research on aeroponic growing as a method of food production in space. 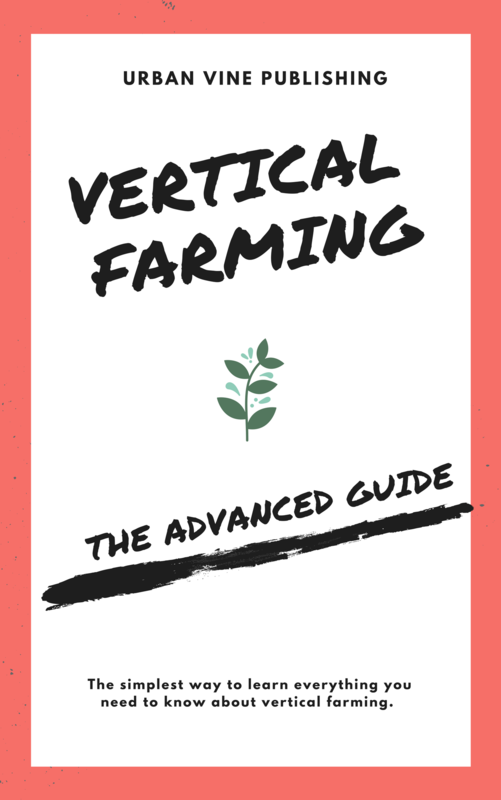 You now know the basic background information relating to aeroponic farming.